A first offense DWI carries with it a one year license revocation. Some aggravated DWI charges carry a mandatory jail sentence, even some first offenses. A requirement of almost all DWI charges is obtaining an alcohol/drug assessment, and following any treatment recommended. Judges are authorized in many cases to require a continuous alcohol monitoring device as a condition of probation or parole. Second Offense DWI can (and often does) result in the state taking your car and selling it, with the proceeds going to the school board. 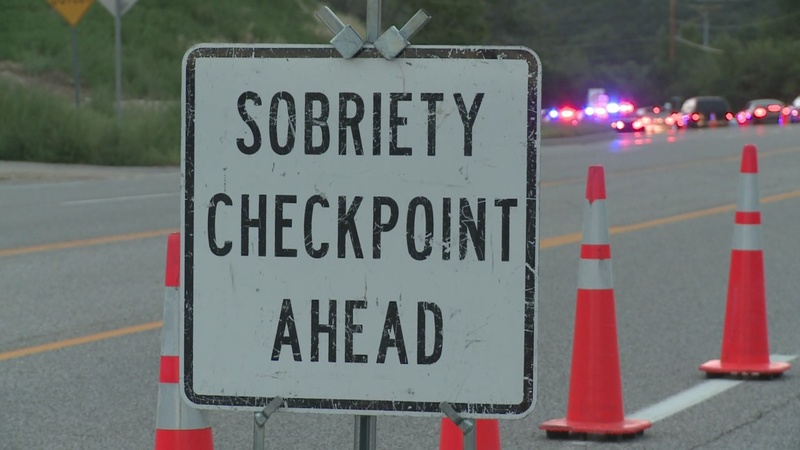 A good officer will conduct “Standardized Field Sobriety Tests” according to specific training if they suspect impaired driving. A minor traffic violation often gives rise to the officer’s reason to stop you. While checkpoints must be set up and conducted according to specific rules, The US Supreme Court has held such checkpoints to be Constitutional. In many DWI’s, installation of an ignition interlock device (blow and go) is a condition of being re-licensed or receiving a privilege license. Before 1999, North Carolina already had some of the strictest DWI laws in the country. 1998-1999 legislation increased penalties, enacted a vehicle forfeiture law, and closed some loopholes that some defendants were able to take advantage of. Subsequent legislation, notably in 2007 and again in 2011, closed more loopholes and toughened DWI laws even more. I have heard a number of other attorneys tell people that it can be easier to get out of murder than it is to get out of a DWI. While this may not be technically true, there are options and defenses available to persons who are charged with most felony offenses that are not available to the DWI defendant. Legislative changes prevent the district attorney from reducing a DWI to a lesser offense, and before even the weakest DWI charge can be dismissed, the District Attorney must complete a long, written explanation of why they are dismissing the case, what elements of the charge they thought they could prove, and what elements they did not believe they could prove. These long form written dismissals are then made available to monitor the district attorneys performance. In reality, the district attorney is an elected official, and in my opinion, it seems likely that MADD and other groups could use these records against the District Attorney in an upcoming election. In short, the DA is not likely to dismiss or reduce your DWI charge. Either your charge will result in a negotiated plea that keeps the DWI charge intact, or it will be set for trial in almost all cases. The District Attorney must present evidence of any aggravating factors in the DWI case. This means he is obliged to present the case in such a way that the judge hearing the case will be aware of all negative factors in your charge. It is, therefore, crucial that your attorney know DWI laws well, as well as knowing his audience of Assistant District Attorneys and Judges, so that he can present the mitigating factors on your behalf. That is, your attorney must know how to cast your case in the best possible light, in order to counter the District attorneys obligation to cast it in a negative light. 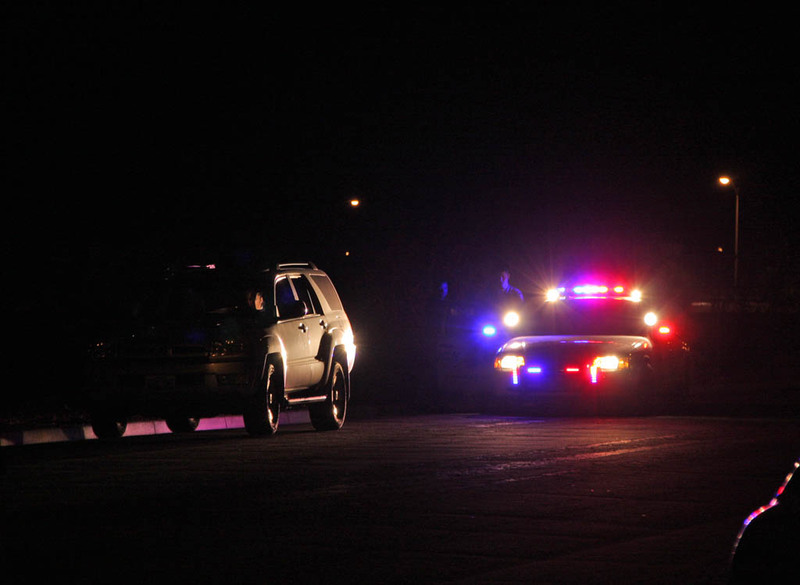 How does the state prove DWI? D) after consuming enough alcohol to have an alcohol concentration of .08 or more. This is known as the “per se” law- a person is guilty of the crime because they drive and have a .08 bac. They are guilty of DWI because they are driving with a BAC of .08 or more, not necessarily because they are “drunk”. 4) after consuming a sufficient quantity of an impairing substance to cause the driver to lose the normal control of their bodily or mental faculties, or both, to such an extent that there is an appreciable impairment of either or both of these faculties. In short, this is where the officer will need to describe factors that he uses to form the opinion that the driver is drunk or high. 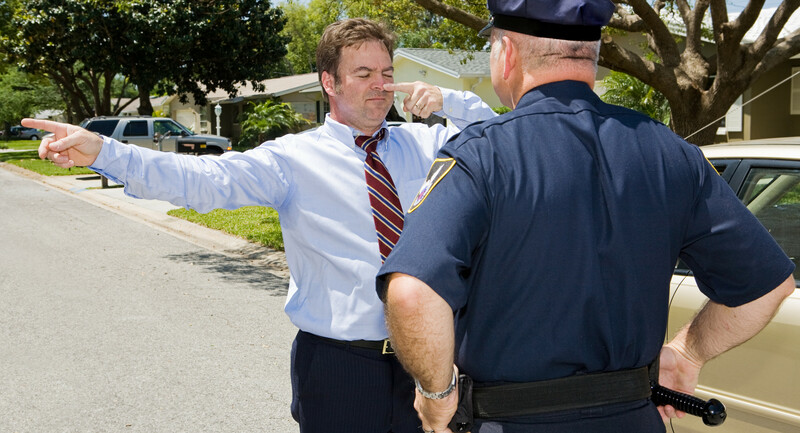 The officer will rely on things you admitted in conversation with him, his interpretation of how you perform on field sobriety tests, and clues of impairment found from observing your driving, among other things. Third, a DWI can be proven if the driver has ANY amount of a Schedule I controlled substance or its metabolite in their blood or urine. Schedule I includes substances such as Opiates, Heroin, MDMA, Peyote, GHB, Methaqualone, and Extacy, among others. If a drug test determines that any of these substances are in the drivers system, in any amount, this element of the crime is met. This is also a per se violation. It will usually be proven by a blood test and expert testimony, though not always. There are certain defenses that can be presented. These are very specific and difficult to prove in most situations. Therefore, a thorough investigation of the entire case is the best way to identify what possible defenses might be available. It is possible the officer did not have a sufficient reason to stop your car in the first place- a “reasonable suspicion that criminal activity is afoot”. It is possible that a license check was not set up and conducted lawfully. The officer is trained to perform certain tests in order to determine if the driver is impaired. These are known as “Standardized Field Sobriety Tests”. These tests have been scientifically validated, and are a good indicator of impairment IF THEY ARE PERFORMED PROPERLY. Both Mr. Nathan and myself have recently attended training courses that are designed to mimic the course attended by law enforcement, and taught by the same instructor many officers learned from. These courses confirm what we had long suspected- that many officers perform the tests poorly- which often means they are arresting on more of a hunch than on probable cause. Because the state takes impaired driving so seriously, you need an attorney who will also take your defense as seriously. Our attorneys will inquire into details of the stop, or, if a license check, how the license check was set up and conducted. We spend considerable time looking into how the officer came into initial contact with the driver, to determine if it was according to law. We inquire into the officers reason for placing you under arrest for the offense- this means a detailed inquiry into what sobriety tests the officer conducted, any admissions he obtained, how your manual dexterity was, what environmental factors should be considered, such as weather, flashing lights, wind, terrain, and surface area. Once the arrest has been made, we will inquire about the details of the breath test. 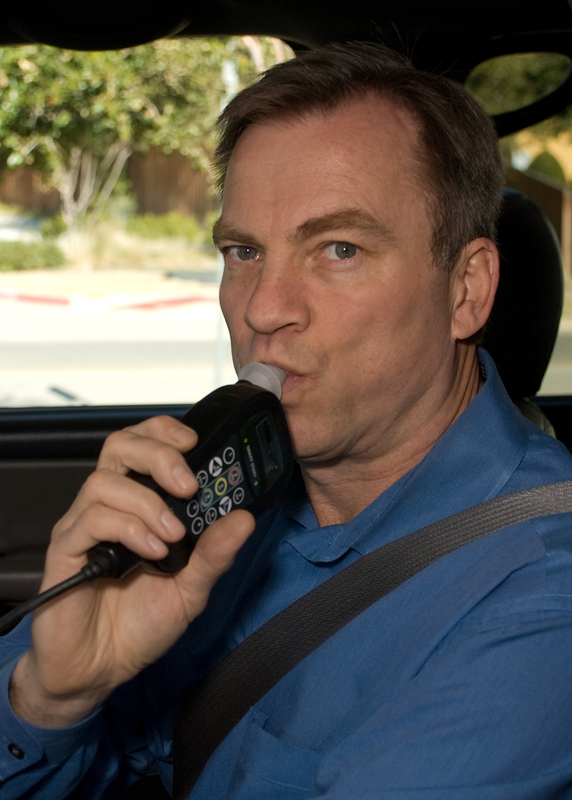 In most cases, a number of procedures must be followed regarding the breath test, including informing you of your intoxilyzer rights, time requirements, testing device maintenance, chemical analyst certification, witness opportunity, and so forth. Each case is unique, and presents unique questions that we will inquire about. Of the hundreds of cases we have handled, no two cases have been identical. Patterns and similarities do exist, however, and this provides us some insight to lead our inquiry in your case. In addition to the factors that must be considered in determining guilt or innocence, the driver’s license consequences are at least as complex, if not more so. Our extensive practice with impaired driving and traffic matters has given us excellent experience with DMV rules and regulations. We will try to anticipate possible license implications to your charge, and discuss these with you as well, when we make our plan of attack for your case. For example, the officer may have said that you refused the test. If this is the case, a hearing must be requested within a few days in order to preserve your right to a hearing. Usually, you must make your decision to request a hearing in less than 10 days. You will likely find yourself without a license the next day after your arrest- it may be possible to obtain a limited privilege to drive after just a few days- but there are certain things that must be done in order to be eligible. We will advise you of these things, to help you make the decisions about when and whether to ask for a privilege, and how to go about getting your license returned pending trial. The timing of your case may impact your insurance to a greater or lesser degree, depending on certain strategic decisions made in your case. There may be tips we can offer that could save you hundreds of dollars on your insurance, even if you are found guilty. Our fees are reasonable for DWI representation, and the guidance, aggressive inquiry and advocacy, as well as fine and insurance savings, make our firm an excellent choice and bargain. It could be that you can’t afford not to get quality representation on your case. After a conviction, the Judge or jury determines the existence of any grossly aggravating factors, aggravating factors, and mitigating factors. An easy way to think about this is “Grossly aggravating factors = Really bad things about the case”, “Aggravating factors = Bad things about the case”, and “Mitigating factors = Good things about your case” Once the judge has determined which of these factors are present in a case, the Judge then determines the “Level” of the DWI offense. A Felony DWI (Habitual DWI) results when the defendant has three or more convictions within 10 years of the offense date of the current charge. The defendant is usually not charged initially with the Felony, or “Habitual Impaired Driving” charge. These cases usually start with a normal DWI charge, and are then indicted or re-charged by the District Attorney as felony charges. Most DWI charges result in a level 1 through 5, with 5 being the least serious. 2. Driving while the defendants license is revoked, and the revocation is for an “impaired driving offense”. 3. Serious injury to another caused by the defendants impaired driving. 4. Driving with a passenger under 18, with the mental development of a person under 18, or with a physical infirmity that makes them unable to exit the vehicle. If ANY grossly aggravating factors exist, the DWI charge will result in a level 1, level 2, or level 1-A DWI. After the judge has determined that one or more grossly aggravating factors exist, the judge then proceeds to determine a level for the DWI. If one grossly aggravating factor exists, then the Judge should determine the DWI to be LEVEL TWO. If two grossly aggravating factors exist, then the Judge should determine it it be LEVEL ONE. If three or more grossly aggravating factors exist, then the Judge determines it to be LEVEL 1-A. If no grossly aggravating factors exist, then the judge must determine if any regular aggravating or mitigating factors exist. 1. Gross impairment, or a blood/alcohol level of .15 or greater. 2. Especially reckless or dangerous driving. 3. 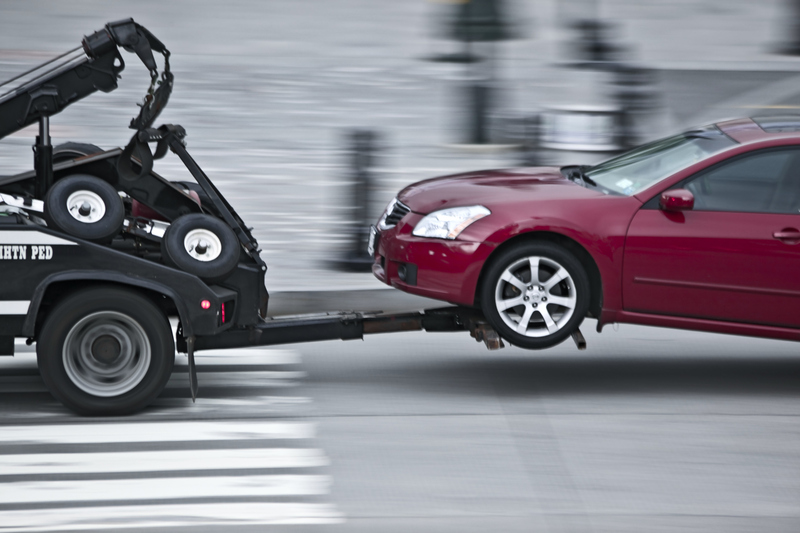 Negligent driving that led to a reportable accident. 4. Driving by the defendant while his license was revoked, but not for an impaired driving offense. 5. Two or more moving violations in the last five years for which 3 or more points are assessed. 6. A prior DWI conviction occurring more than seven years before the current offense. 8. Speeding more than 30 mph over the speed limit. 9. Conviction of passing a stopped school bus. 10. Any other factor the Judge finds to aggravate the seriousness of the offense. 1. Slight impairment, indicated by a blood alcohol concentration of .09 or less. 2. Slight impairment, solely from alcohol, with no test having been available. 3. Driving at the time of offense that was safe and lawful except for the defendants impairment. 4. A safe driving record, with no convictions for offenses carrying 4 or more points in the last 5 years. 5. Impairment caused solely by a prescribed drug, taken according to prescribed dosage. 6. The defendants voluntary pre-trial submission to and participation in alcohol/drug assessment and treatment. 7. Completion of all recommended treatment and 60 days continuous sobriety, as proven by a continuous alcohol monitor. 8. Any other factor that mitigates the seriousness of the offense. 1. A fine of up to $10,000. 2. 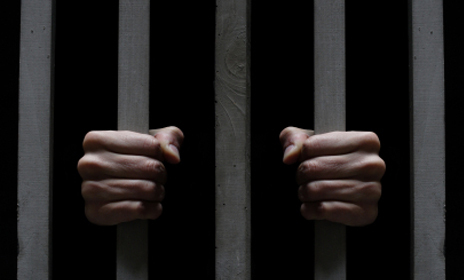 A term of imprisonment from a minimum of 12 months to a maximum of 36 months. This may be suspended under certain limited conditions, but the defendant must still serve at least 120 days in custody. If the sentence is suspended, the defendant must abstain from alcohol use as determined by using a continuous alcohol monitor (CAM device). The Judge CAN give credit against this active portion for approved in-patient treatment. 3. An alcohol/drug assessment and completion of any recommended treatment as a condition of any probation or parole, and as a condition of ever becoming re-licensed. 4. If a probationary sentence is imposed, the judge may impose any other lawful condition of probation. 5. No LIMITED DRIVING PRIVILEGE IS ALLOWED. License revocation is for at least 12 months. 1. A fine of up to $4000. 2. A term of imprisonment from 30 days minimum to 24 months maximum. This sentence may be suspended, but the defendant still must serve a minimum of 30 days in custody. This mandatory active term may be shortened to 10 days, if the defendant abstains from using alcohol for a period of 120 days, as determined by using a continuous alcohol monitor (CAM device). The judge CAN give credit against this active portion for approved in-patient treatment. 5. The judge may impose the CAM requirement for 30 days in addition to the above conditions. 6. No LIMITED DRIVING PRIVILEGE IS ALLOWED. License revocation is for at least 12 months. A fine of up to $2000. A term of imprisonment from 7 days minimum to 12 months maximum. This sentence may be suspended, but the defendant still must serve a minimum of 7 days in custody. This mandatory active term may be eliminated, if the defendant abstains from using alcohol for a period of 90 days, as determined by using a continuous alcohol monitor (CAM device). If the Grossly aggravating factor was a prior DWI that occurred in the last 5 years, suspension of the active period will also require completion of 240 hours of community service. The judgeCAN give credit against the active portion for approved in-patient treatment. An alcohol/drug assessment and completion of any recommended treatment as a condition of any probation or parole, and as a condition of ever becoming re-licensed. If a probationary sentence is imposed, the judge may impose any other lawful condition of probation. The judge may impose the CAM requirement for 30 days in addition to the above conditions. No LIMITED DRIVING PRIVILEGE IS ALLOWED. License revocation is for at least 12 months. 2. Imprisonment from 72 hours to six months. 3. The sentence may be suspended and the defendant placed on probation (meaning, you do not have to go to jail), but the defendant must either serve 72 hours custody, or perform 72 hours community service and pay the community service fee. 4. An alcohol/drug assessment and completion of any recommended treatment. This is also a condition of getting a limited driving privilege, and a condition of ever becoming re-licensed. 5. LIMITED DRIVING PRIVILEGE- The defendant may qualify for a limited driving privilege. 2. Imprisonment from 48 hours to 120 days. 3. The sentence may be suspended and the defendant placed on probation (meaning, you do NOT have to go to jail), but the defendant must either serve 48 hours custody, or perform 48 hours community service and pay the community service fee. Obtaining an alcohol/drug assessment and complying with their recommendations is a requirement of almost every DWI charge. When you are initially charged, if you blew .08 or greater on the Intoxilyzer, your license will likely be immediately revoked. This is called a “Civil Revocation”. It typically lasts for 30 days, after which you must pay the clerk of court a license restoration fee and you get back your license until your case is handled. After 10 days of this 30 Day period has elapsed, you may be eligible for a pre-trial “Limited Driving Privilege”. 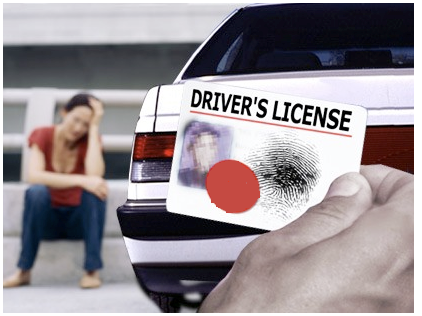 If you are eventually convicted, you may be eligible for a post conviction “Limited Driving Privilege”. If you blew over .15 on the Intoxilyzer, you may be required to have an ignition interlock system installed on the vehicle you drive. This will be both a requirement to eventually become re-licensed, and a requirement of the “Limited Driving Privilege”. You will also be required to have an Alcohol/Drug assessment prior to getting a limited driving privilege. Penalties for Refusal to submit to Breath/Blood tes You have the right to refuse to take any tests law enforcement asks you to take. However, refusal to perform roadside sobriety tests is a factor that the Judge or jury can legally use as evidence of your guilt. If you refuse to take the Intoxilyzer at the station after you have been arrested, you can also lose your license to drive immediately, and this suspension will last for 1 year if not overturned. If you wish to challenge the refusal, it is critical that you act VERY fast, as your right to challenge the refusal can expire after only a few days. If your license is suspended for refusing to take the intoxilyzer test, the officers can still go before a magistrate and attempt to obtain a warrant to take your blood. This is a warrant they are often issued, and even when they get your blood, NC DMV still suspends your license for refusing to voluntarily submit to the test. Is this fair? Not in our opinion. It is yet another reason to get a good lawyer. If you blew .15 or greater on the Intoxilyzer, or if you had blood drawn and the lab determines you had a .15 or greater Blood/Alcohol level, a condition of becoming re-licensed, as well as a condition of getting a limited driving privilege, will be having an ignition interlock system installed on the vehicle you drive. This is a device that is wired into your car, much like a car stereo would be installed, that you will have to blow into in order to start your vehicle. It records your starts, as well as your failures, and you must have the data downloaded to the interlock device provider periodically. Failures are also reported to the NC DMV. Currently, we recommend two companies who install these approved devices- Smart Start and Monitech.